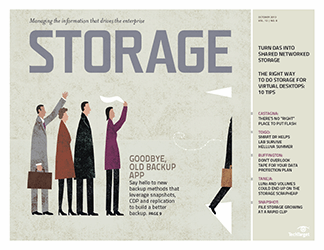 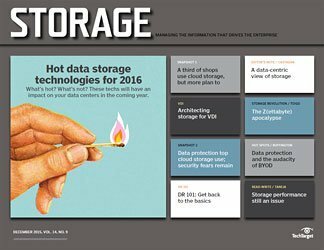 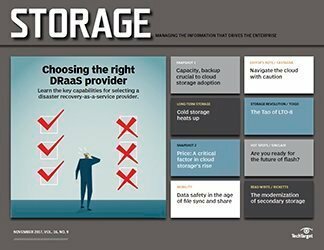 It's time for Storage magazine and SearchStorage's annual recognition of the best enterprise storage products of the past year. 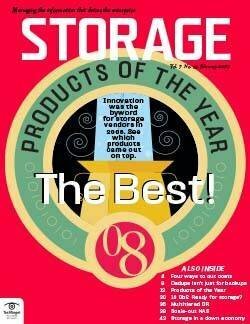 Welcome to Products of the Year 2018! 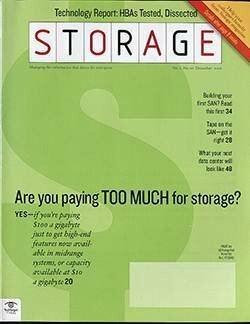 For the 17th straight year, an invitation went out requesting storage vendors enter their products to vie for the 2018 awards. 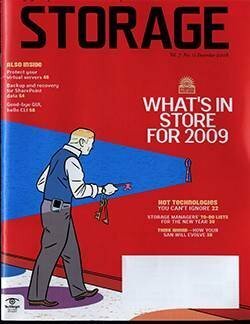 These aren't just any products, mind you. 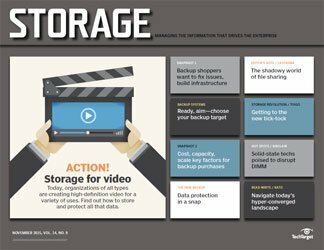 As in past years, the 2018 Products of the Year competition only accepted hardware, software and services submissions for data storage products released or significantly upgraded during the past year. 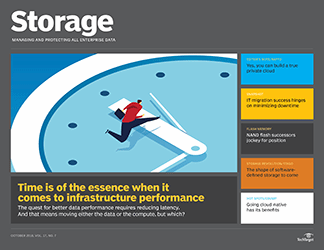 This requirement levels the playing field for new products and companies competing to be named the best enterprise storage products of 2018. 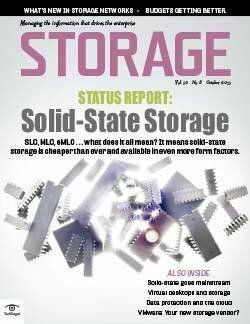 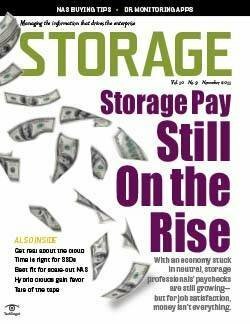 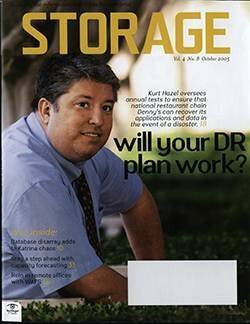 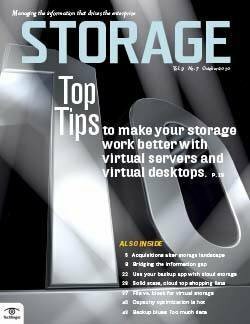 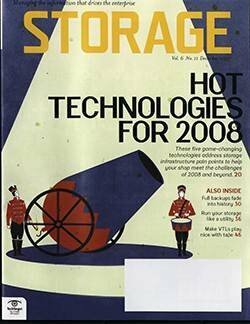 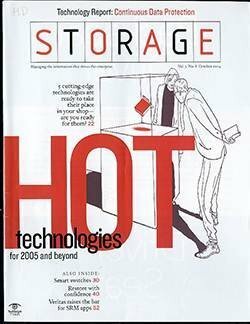 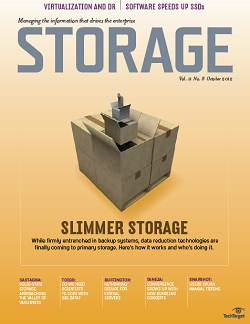 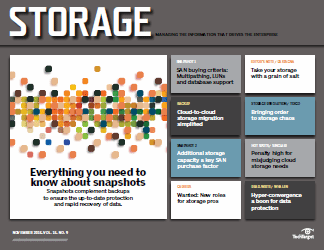 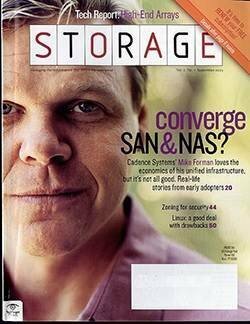 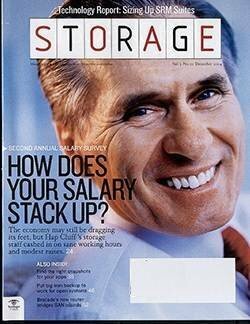 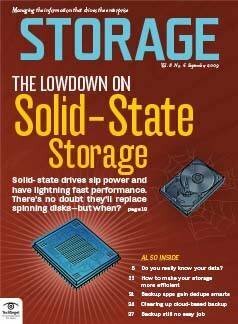 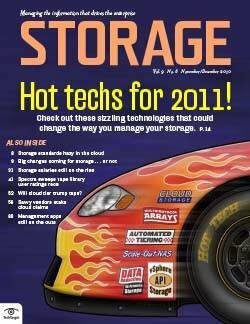 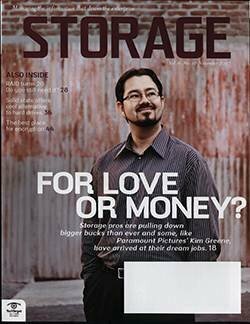 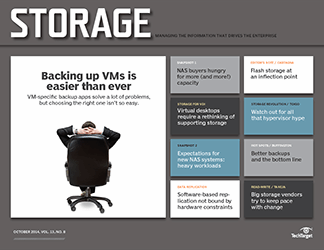 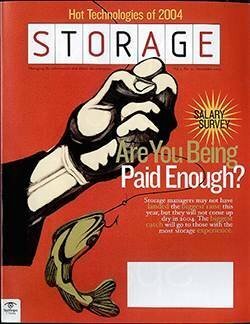 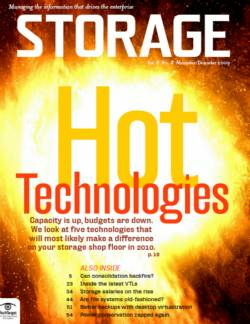 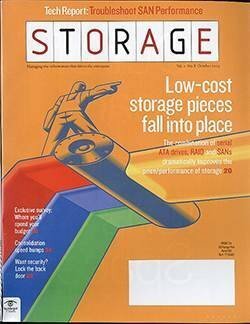 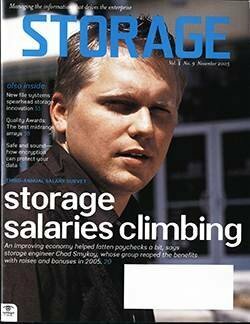 It also gives our readers a more comprehensive view of the storage market by focusing on products they may not have known about. 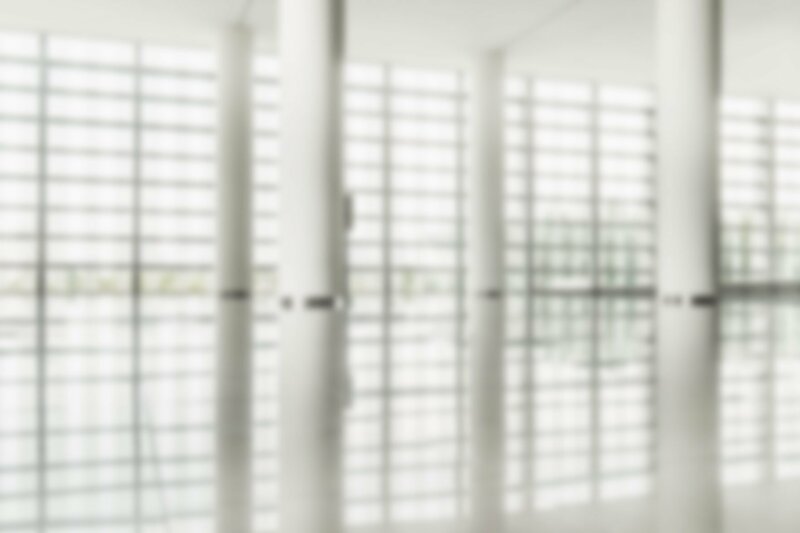 Below, you'll find out why our medalists' products won gold, silver and bronze. 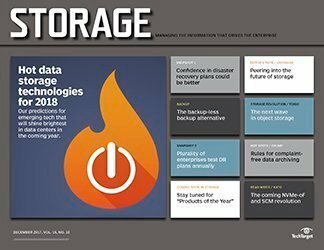 You'll also learn how they emerged from a group of 51 Products of the Year finalists for a spot on the podium as the best enterprise storage products of 2018. 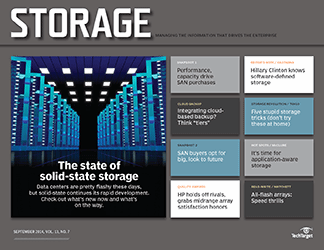 Hewlett Packard Enterprise's HPE Nimble Storage all-flash and hybrid SAN arrays took the gold medal. 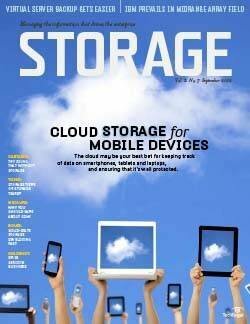 They're best known for pioneering the use of cloud-based predictive analytics to eliminate delays. 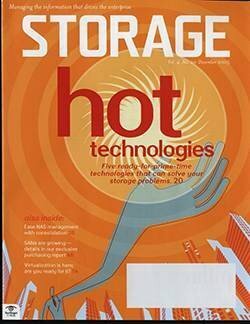 Pure Storage's FlashBlade was designed for intense data analytics; the vendor pushed further in that area with silver medalist Pure Storage AIRI, powered by Nvidia supercomputers. 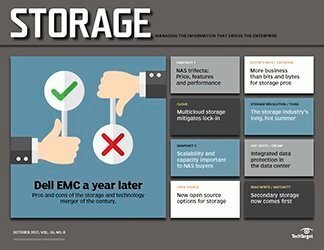 Dell EMC PowerMax all-flash storage arrays, formerly branded as VMAX, took bronze. 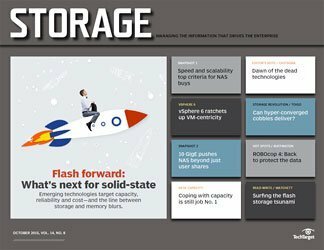 They feature an end-to-end NVMe scale-out architecture. 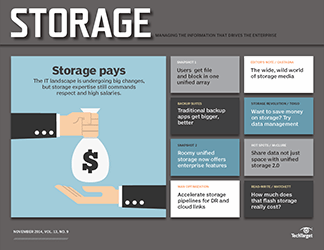 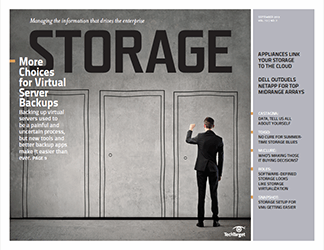 Multi-cloud data management and containerized application support are two of the hottest topics in enterprise storage, and this year's gold and silver medalists in the software-defined and cloud storage product category cover the bases. 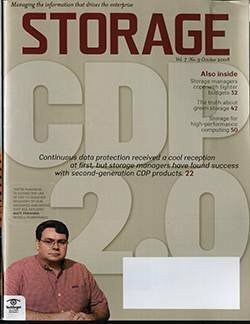 Cloudian's top-place HyperStore 7 object storage update enabled the software to run on public cloud servers and manage data across public and private cloud environments with the same tool set. 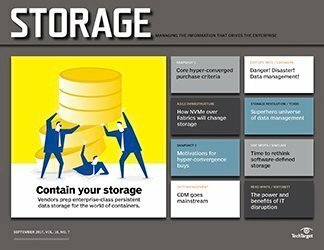 Silver winner Portworx specializes in persistent, cloud-native storage for container-based applications, and its flagship PX-Enterprise software complements container orchestrators such as Kubernetes, Mesosphere DC/OS and Docker Swarm. 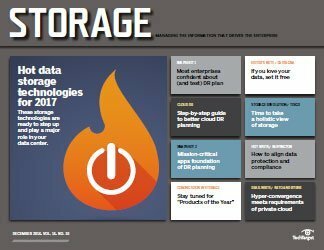 The backup and DR hardware devices category of the 2018 Products of the Year competition includes backup devices with a physical footprint. 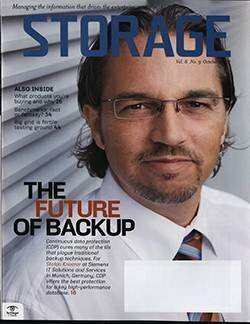 This means stand-alone disk and tape drives, backup software integrated with hardware appliances and deduplication devices all fit in this category. 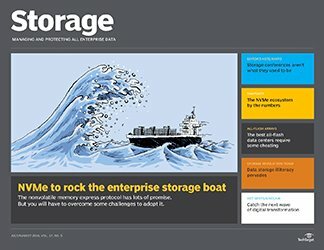 This year's winners followed two ongoing trends in the data protection world: the merging of data protection and data management with countering the continuing threat of ransomware attacks. 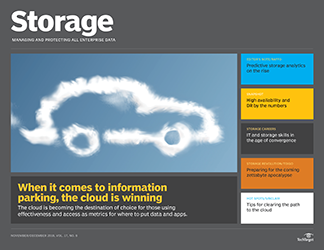 Gold winner Asigra, an early innovator in cloud backup, offers advanced protection against ransomware and GDPR compliance tools with its Cloud Backup Evolved 14. 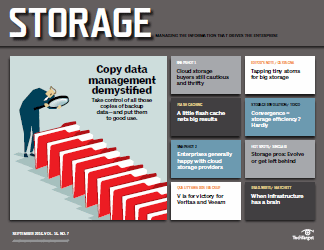 Silver winner Zerto and its IT Resilience Platform 6.0 impressed with multi-cloud support and journal-based recovery. 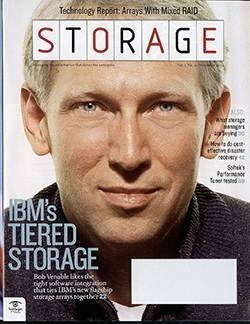 And IBM Spectrum Protect Plus, dubbed a "gold standard" in data protection and DR by one judge, took bronze with its 10.1.2 edition. 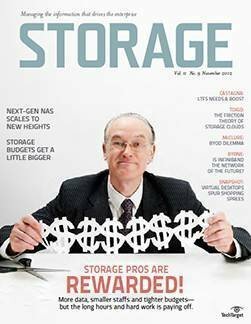 The latest, greatest, most innovative, newfangled storage technologies won't help you much if you lack the tools to manage those systems. 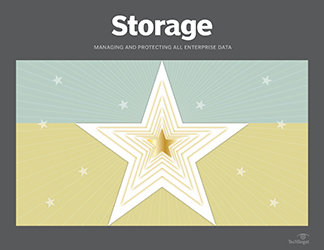 This category honors the best enterprise storage products that focus on storage management, performance monitoring, configuration management, provisioning and data reduction software. 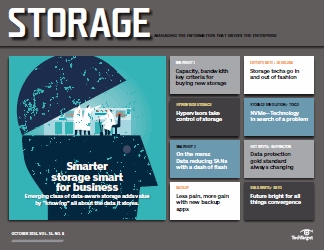 Virtual Instruments VirtualWisdom 5.6 won gold after a major upgrade to the monitoring and performance management platform. 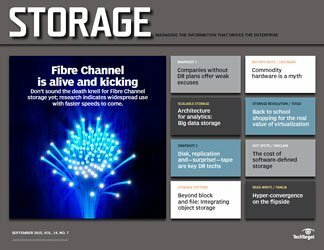 VirtualWisdom uses AI-based analytics to troubleshoot complex Fibre Channel and Ethernet storage systems. 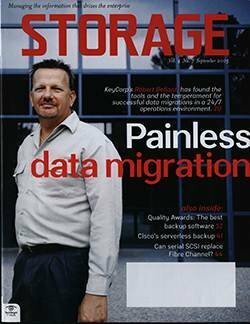 While VirtualWisdom has been around since 2013, silver medalist JetStream Migrate is a newcomer. 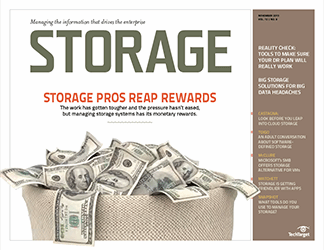 JetStream Software's migration tool won honors in its first year on the market for its ability to move virtual machines from on premises to the cloud and back. 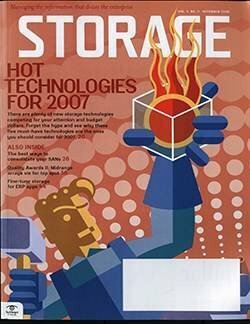 Broadcom's Brocade is a giant in Fibre Channel switching, but won the bronze medal for its SAN automation software that simplifies managing those switches through RESTful APIs. 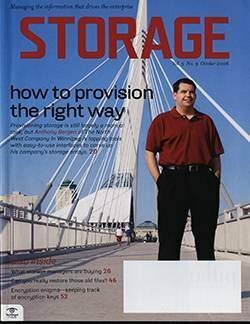 Congratulations to all of this year's Products of the Year winners. 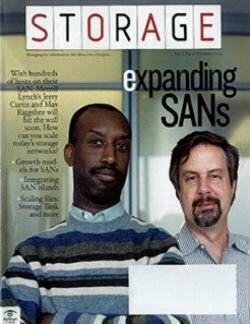 The honor is well-deserved. 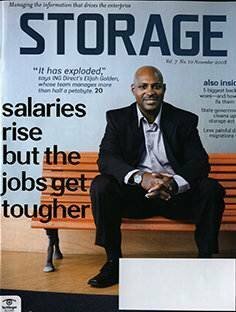 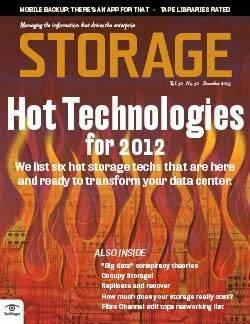 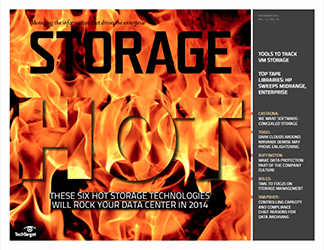 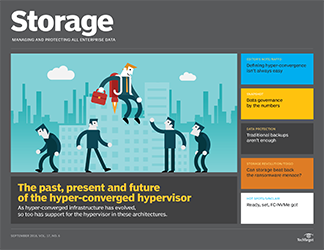 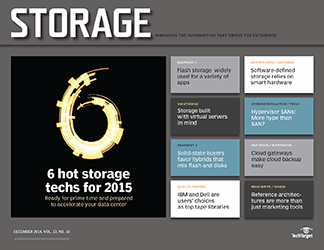 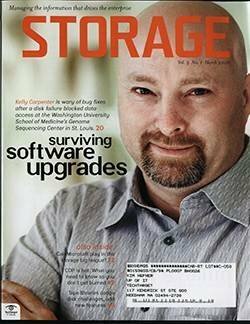 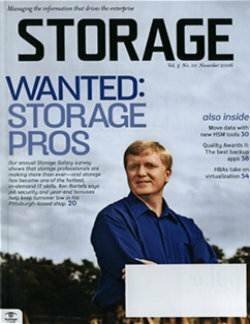 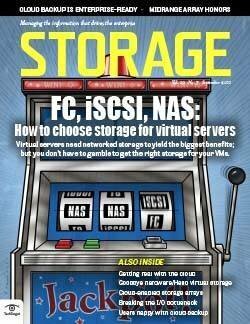 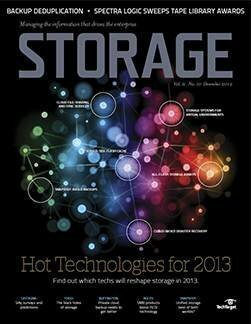 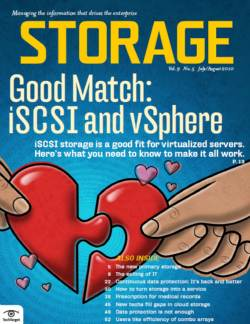 What enterprise storage product has impressed you in the past year and why? 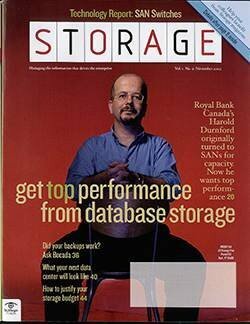 I'm wondering if by chance the author has had problems with someone in NetApp in the past, or if maybe he got the shock trying to turn on one. 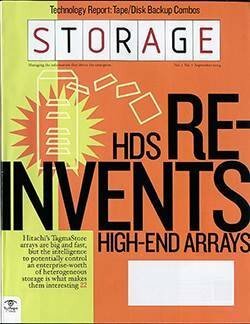 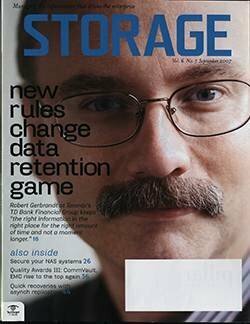 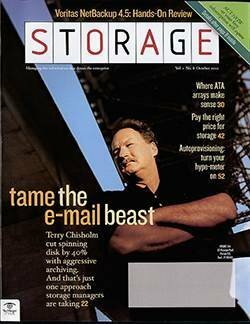 I can understand the second place of PureStorage, above all for the really embarrassing simplicity with which it is implemented, and of course EMC PowerMax, decidedly improved and efficient compared to the old failed ExtremeIOs. 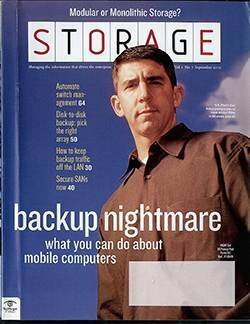 But HPE Nimble in the first place? 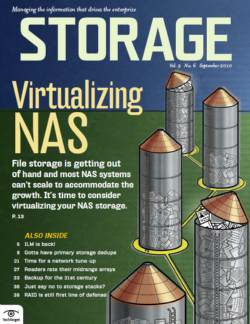 An EVA with a redone look to mimic some NetApp features. 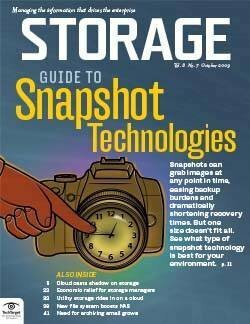 And always about NetApp, what about the minimum guaranteed efficiency 2: 1 (experiences from the field almost always give 3: 1), the rich and broad platform of software supplied, including backup and storage (SnapCenter) and especially the FabricPool , the possibility of direct tiering on Cloud, an element completely absent in others.